A high-end deck mount washbasin faucet made in very high quality brass and finished with chrome. 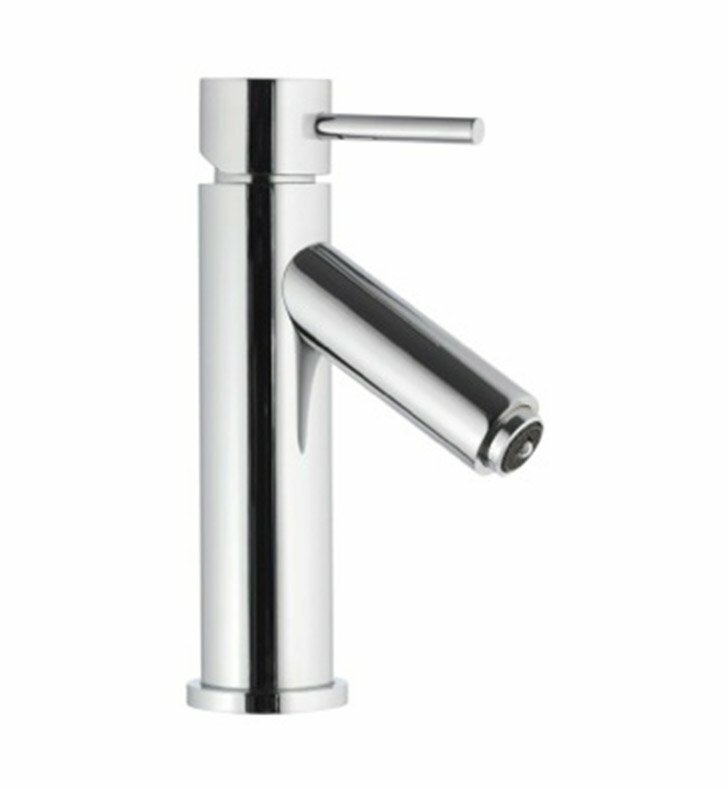 This bathroom sink faucet from the Remer Minimal Color collection is a contemporary-style bathroom sink faucet. Manufactured in Italy. Will fit perfectly into your decorative master bath.